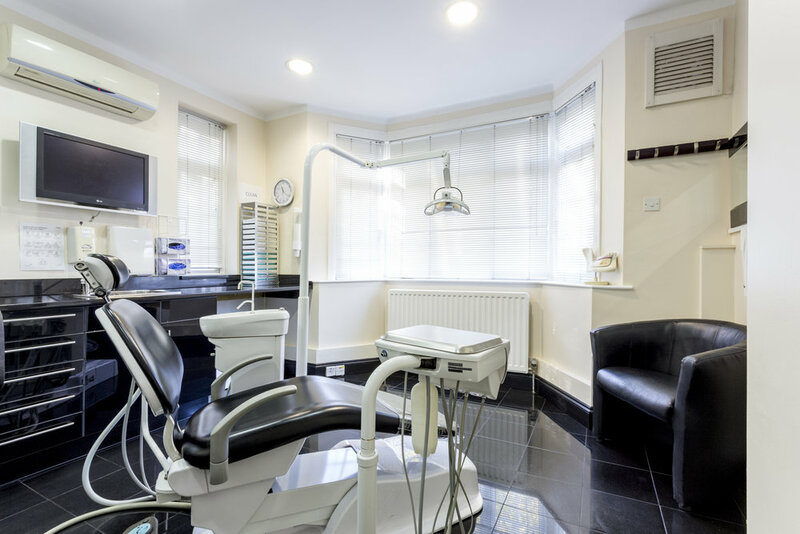 The dental practice in Eltham London has been established for nearly 100 years. Previously called The Whitehouse it was know as the practice on the top of the hill. 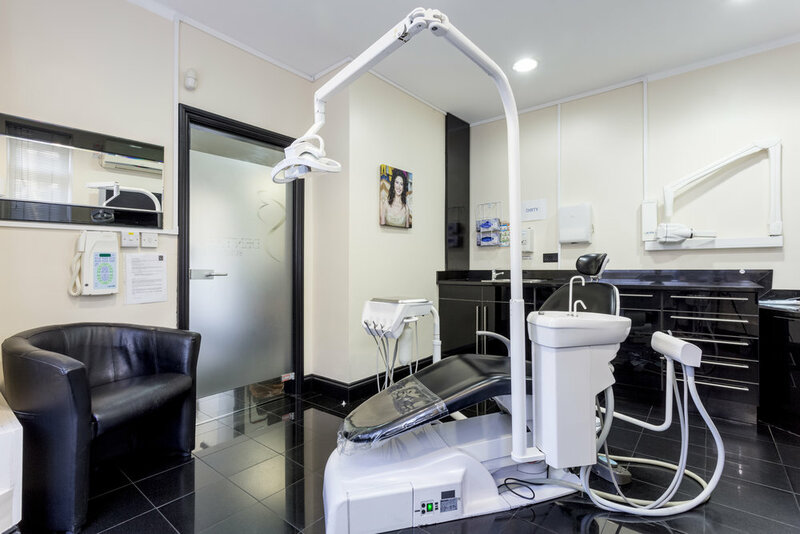 With a history for taking care of the community our Eltham practice continues that tradition. I’ve moved around a lot in my lifetime and have had many Dentists but S3 Dental are the best. Great staff, lovely people and a nice environment. Fantastic Dentist!! online booking system was so convenient.